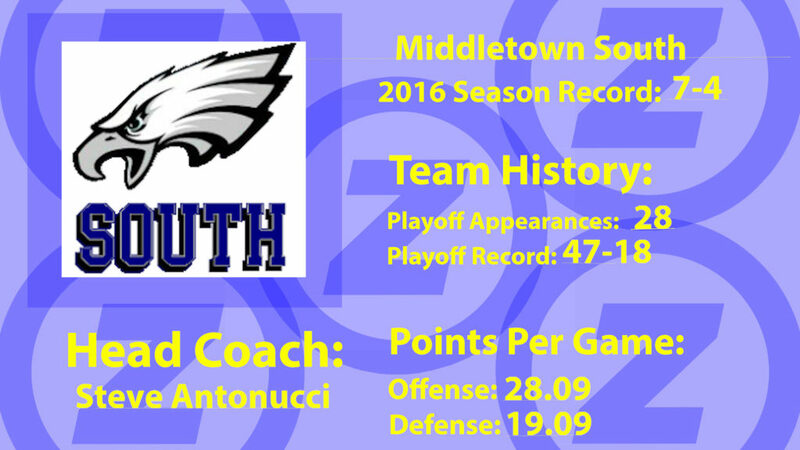 After a 7-4 season last year Middletown South high school is looking to go into 2017 with a different mentality. 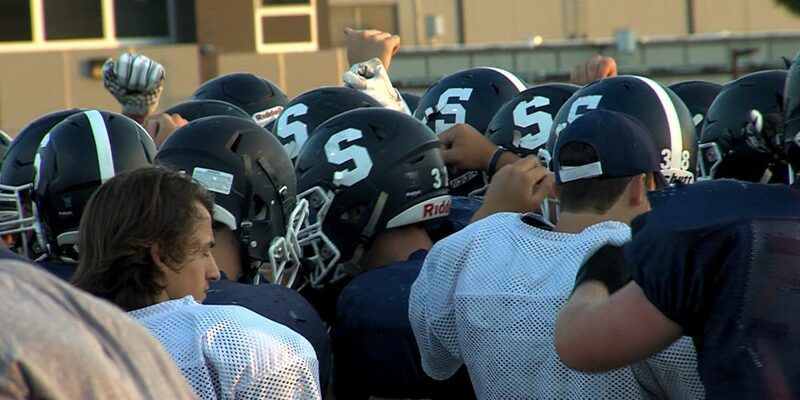 The Eagles are trying to get their new quarterback, Ben Kinsella up to speed to be ready for their home opener against Red Bank Catholic on September 8th. Jsz’s Nery Rodriguez was there to get the story. 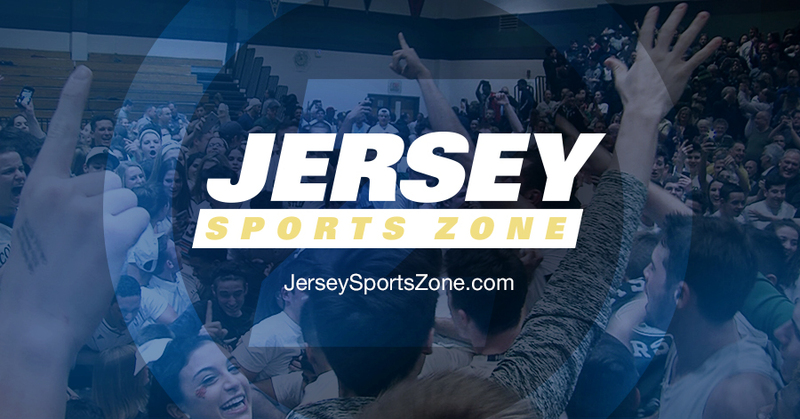 Friday, September 15 – at Ocean Twp. 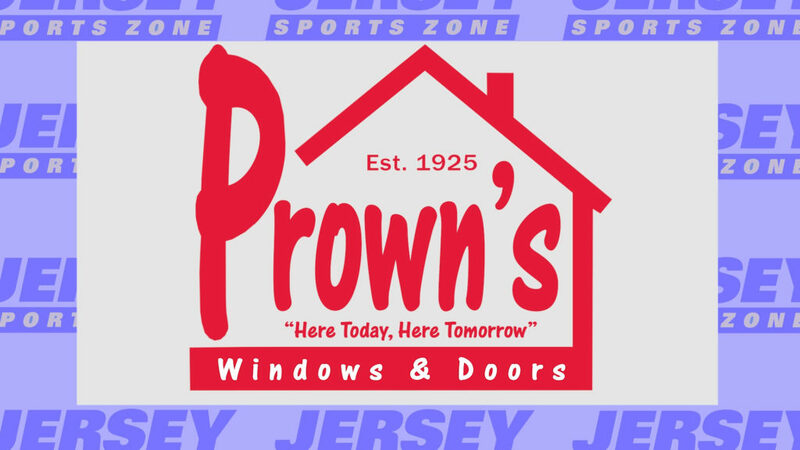 A special thanks to Prown’s Windows & Doors for sponsoring our Middletown South coverage all year long. Our high definition highlights and features are entirely supported by our great sponsors!